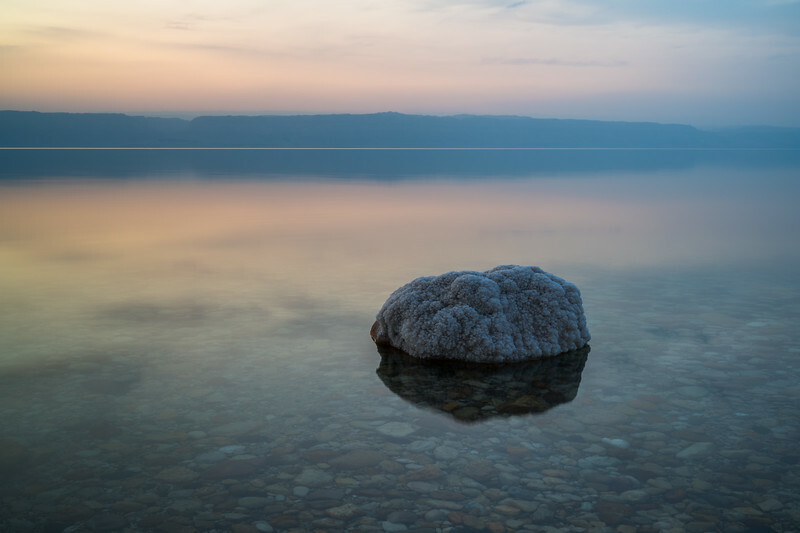 My name is Spencer Cox, and I'm a photographer who focuses on landscapes, travel, and nature. The photos I've taken have been exhibited worldwide, including at the Smithsonian Museum of Natural History in Washington, D.C. 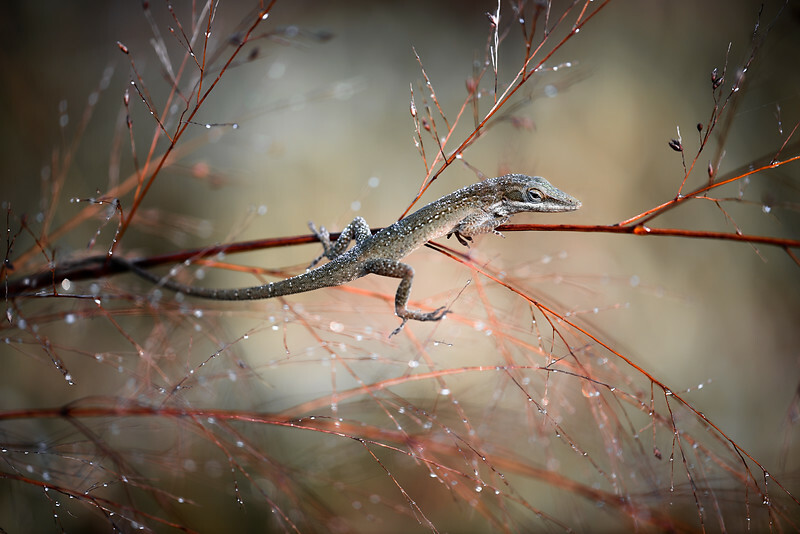 In 2015, I was chosen as Nature’s Best Youth Photographer for a macro photograph of a brown anole lizard in Florida. The next year, a set of my landscape photos from Iceland won the Travel Photographer of the Year competition for my age category. 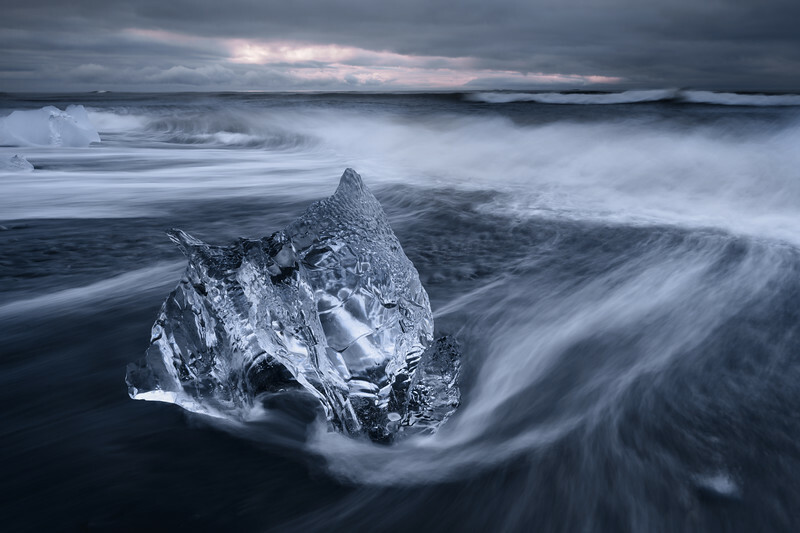 These images have been shown at museums in London, Beijing, and Malta, as well as printed in Outdoor Photographer magazine. Today, I write for the website Photography Life, which, at 30 million views per year, is one of the largest photographic resources online. I have also written articles for Digital Photographer and Progresso Fotografico magazines. For recent updates, including my newest images, follow Spencer Cox Photography on Facebook. More information can be found on this website's About page. use the contact form at the top of the page to email me for any reason. visit facebook to see my newest work.